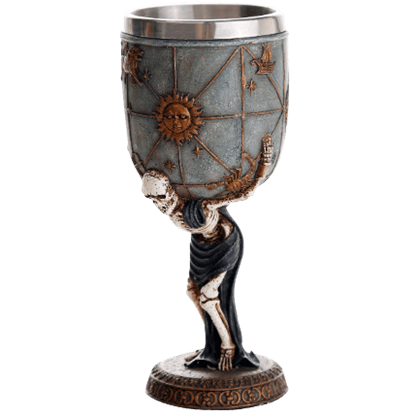 Only the truly brave can venture into a tomb that is filled with skeletons and skulls, which really makes it hard to get good, gothic home decor pieces, let us tell you! 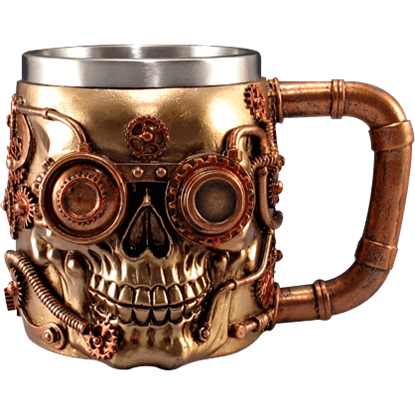 But we have gathered together an array of cool and creepy skeleton and skull home decor items here so that you can bring some bony style to your decor with ease. 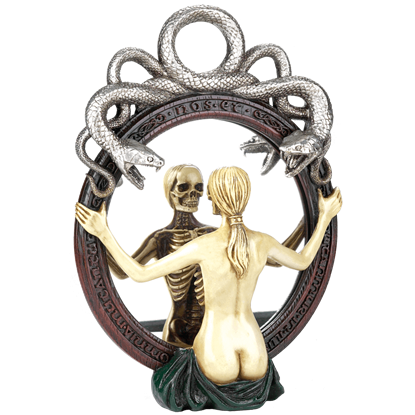 This category is filled to the brim with intriguing and eccentric little display pieces that will serve you well when it comes to adding some skeletal style or gothic appeal to your decorating scheme. And thanks to the variety of products found here, you can go big or small depending on your needs. 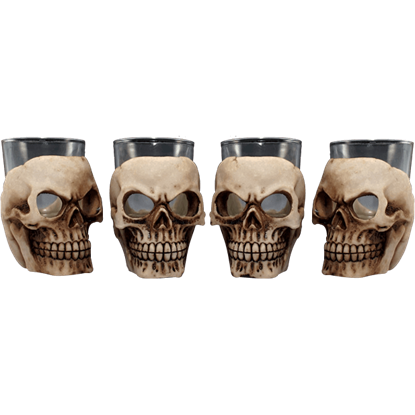 Skull wind chimes, skeleton drinkware, and even skull wine holders all bring that little touch of style to your decor. 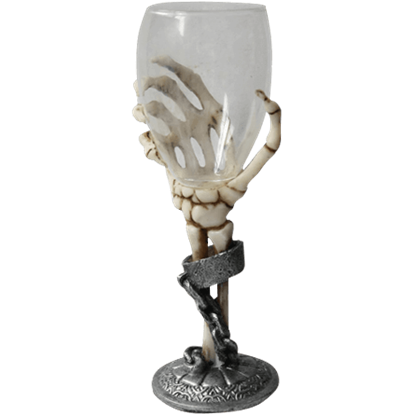 And bigger pieces, like bony wall mirrors and skeletal tables are perfect centerpieces for a more gothic inspired design. 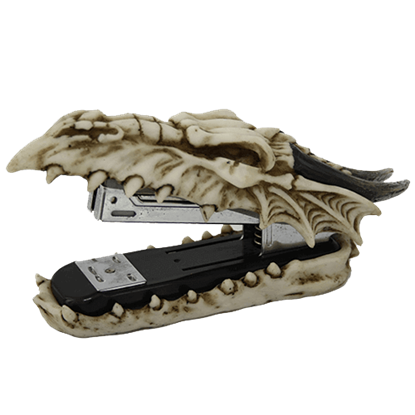 There are also dozens of intermediate pieces, like skull journals for writing, dragon skull office accessories for function and display, and skull fountains for that interactive element in any room! 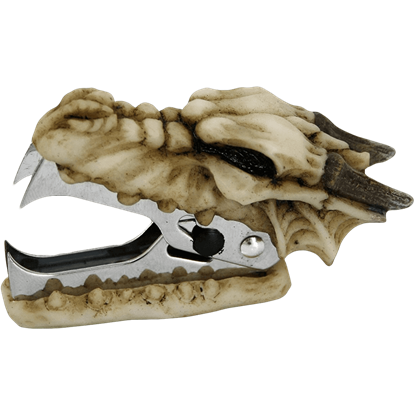 All of our skull home decor is impressively detailed and perfectly suited for everyday display and use, as well as for seasonal use too, if that is what you have in mind. 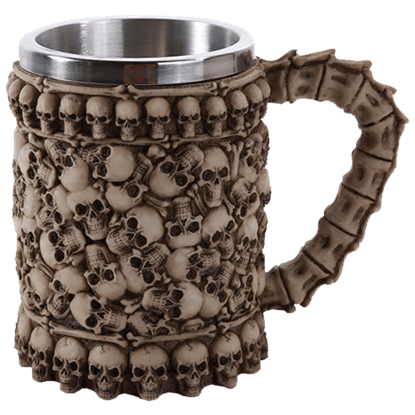 So if you are in the market for skull accessories and skeleton home decor, you have come to the right place! 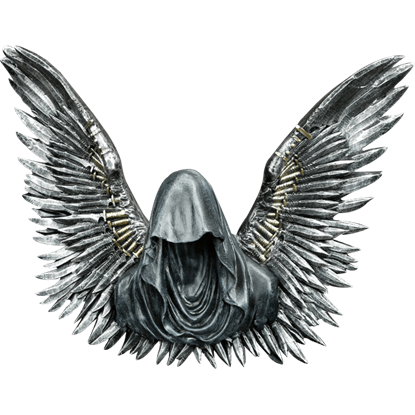 If you want to keep something safe and secret, the best place to store it is in your head. Of course, that can be a little hard to do for things like jewelry. 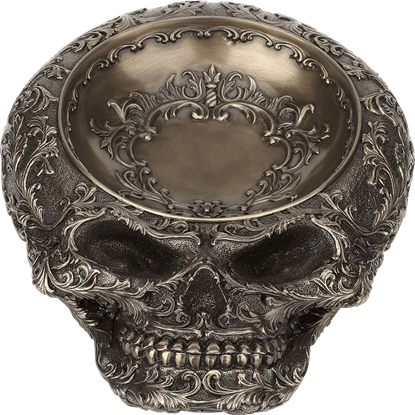 Luckily, the Bronze Steampunk Skull Dish is here to offer you its cranium. 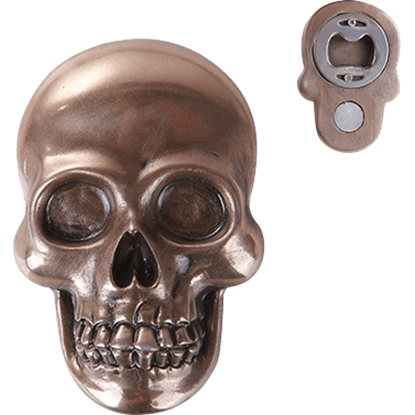 Decorative magnets add a touch of personality while serving a useful purpose. 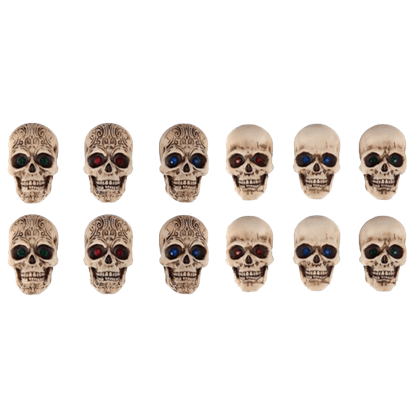 Whether celebrating your favorite holiday or spicing up a rather dull area, the Day of the Dead Magnet Set will add flavor to your decorative space.